Trippedia - An E-Magazine from Tripmamu.com - Free Download ! 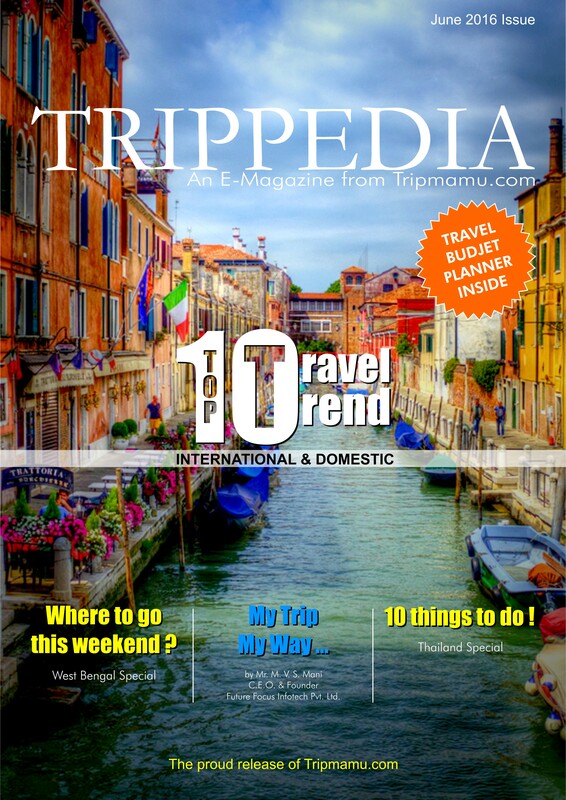 Trippedia a monthly E-Magazine from Tripmamu.com, will provide the useful information about the travel destination and the travel planning. Every month Trippedia will cover the famous destination around the world and information about the planning, packing, cost, best time to visit and also the information about the Do’s and Don’ts. We have created the exclusive page for the customer to write about the latest trip they enjoyed under the My Trip My Way page. Those who subscribers the Trippedia we offer free magazine for the next 12 months and If you like to get the E-Guide book you can subscribe and let us know your next travel destination. 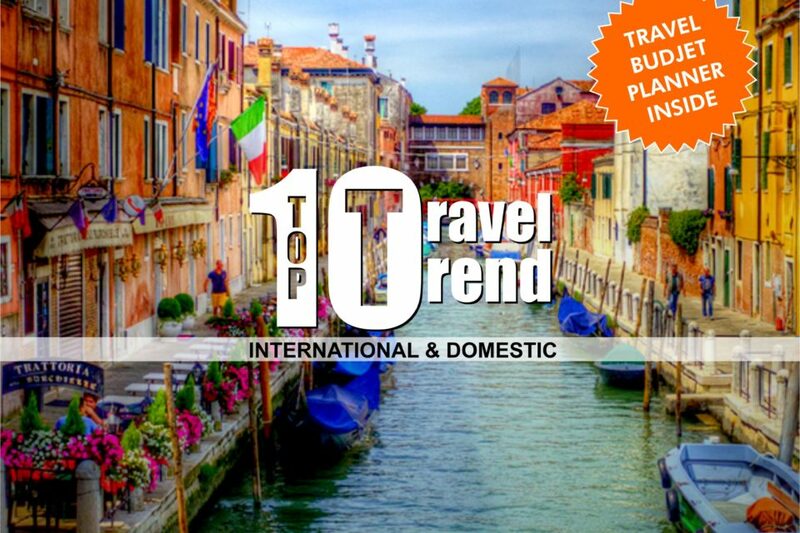 You will get 4 E-Book for the next 4 weeks free of cost about the place you wish to travel. Let us know your Dream Place, We help you to plan it better.